Feed your body right in the morning and keep your metabolism going all day! Balancing fiber and protein in a blend can help curb the appetite and sustain you for hours. 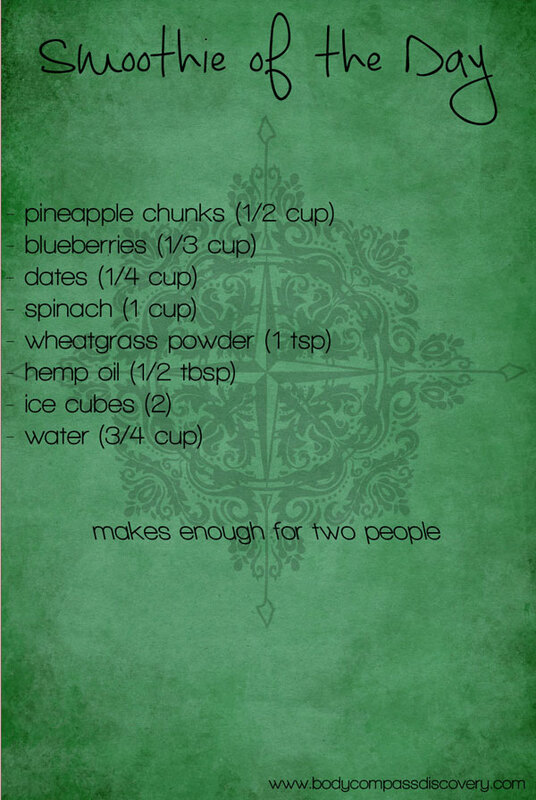 My favorite basic metabolism boosting smoothie is spinach, pineapple and blueberries. It is one of my favorite go-to morning blends! For this recipe I added a few extras to benefit the body- dates, wheatgrass and hemp oil. This is my hemp oil of choice. I always have a bottle in stock! This metabolism boosting smoothie is high in fiber to aid in digestion and a great source of natural energy to burn fat throughout the day. Blueberries are one of the top ingredients you can add into a blend to help break down belly fat and spinach is proven to aid in speeding up metabolism. Pineapple is not only delicious, but this fruit regulates the body and helps to break down food too. I threw in the dates for some extra fiber and sweetness, hemp oil for a healthy fat and wheatgrass to boost the immune system. 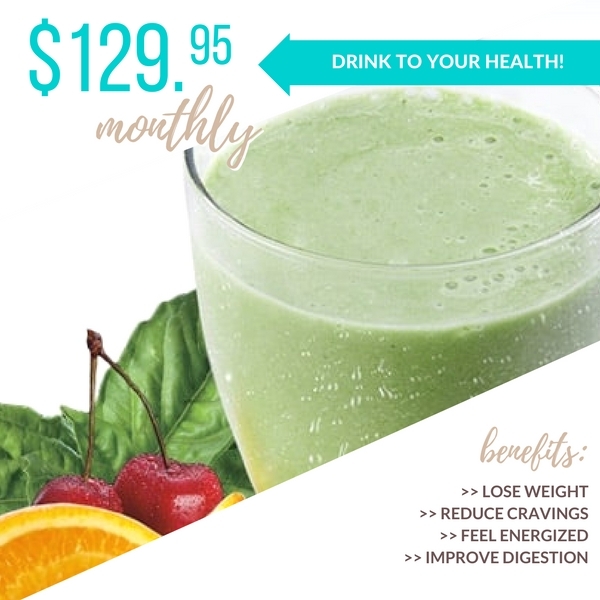 Supercharge your energy levels with this metabolism boosting smoothie! Who knew that maintaining a healthy weight could taste so good? What to do when you want to make a smoothie and don’t have any produce on hand? My protein powder of choice is full of a multitude of fruits and vegetables so it’s all you need for a quick blend!